Sound Intone, a hardware brand of COOSII Technology, has announced the release of their new CX-05 Headphones with Microphone. With their clean, classical design and high quality performance, the new headphones are the latest addition to Sound Intone’s impressive inventory of audio hardware. The unique design features a metal structure made of zinc alloy, a welcome change to cheap plastic. 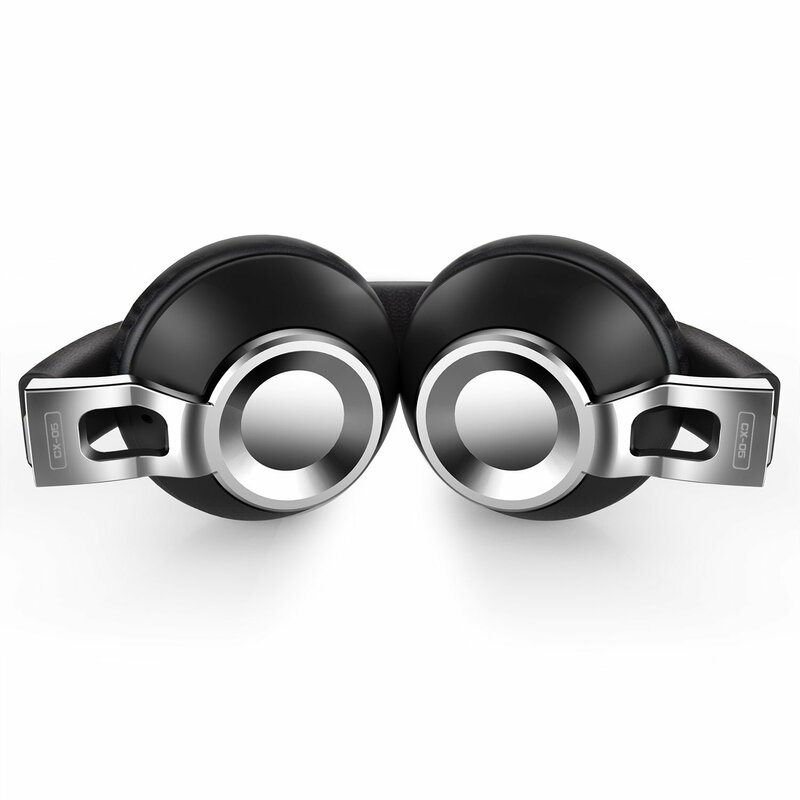 The on-ear, noise cancelling earpiece itself is both comfortable and foldable. 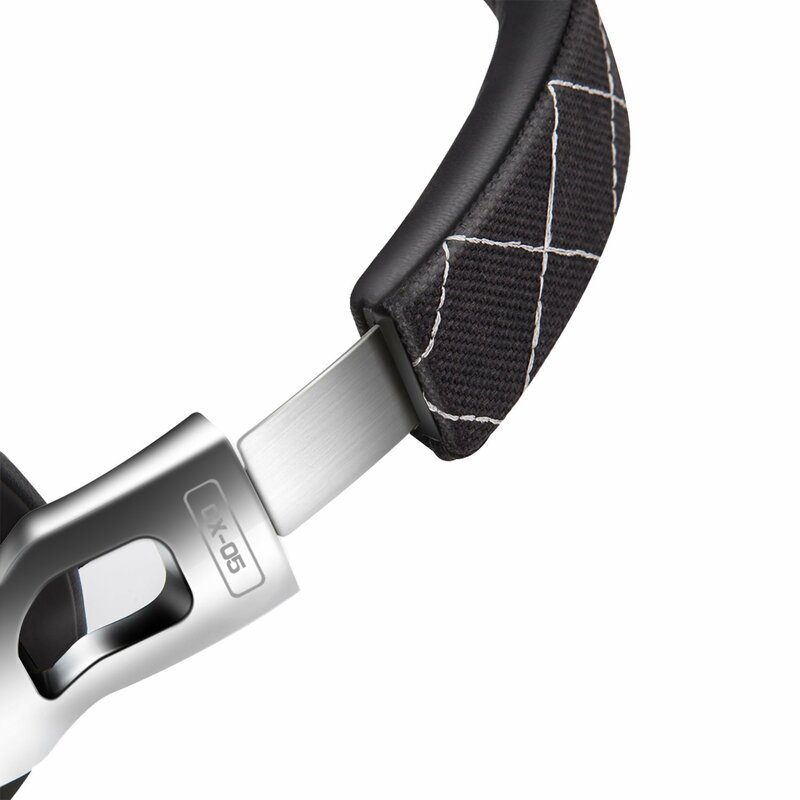 With this collapsible design and detachable microphone, the CX-05 headphones are ideal for anyone looking for a practical yet luxurious product. Founded in 2011, Sound Intone has established themselves as a reliable online retailer of consumer electronics. The company was created by a group of people possessing a strong drive to present a high-tech audio hardware technology enterprise. Focusing their products around the concept "fashion trend, sharp quality", Sound Intone provides customers with modern, innovative options in a vast, unreliable market. Dedicated to producing high quality acoustics, Sound Intone is constantly looking to upgrade its offerings. According to a company spokesperson, “We are committed to excellence in acoustics. 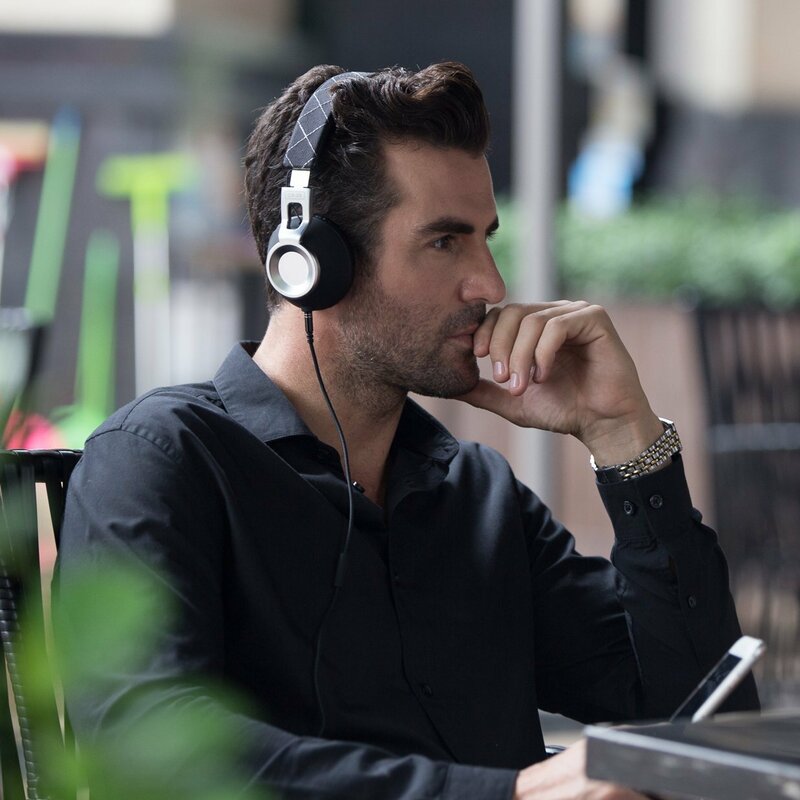 Our team creates and drives new technological ideas and innovations in the acoustics and sound field on a daily basis.” With the release of their new CX-05 Headphones with Microphone, Sound Intone sets the bar ever higher. 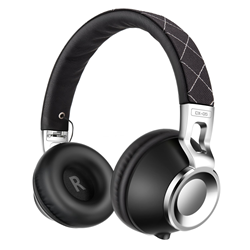 For users looking to enjoy the CX-05 Headphones on multiple devices, the headphones are compatible with iPhones, Androids, laptops, PCs, and more. The standard 3.5mm headphone jack allows for versatile use with most devices. From gaming to playing music, Sound Intone’s headphones are ideal for any preferred purpose. To hear from a consumer firsthand, check out the CX-05 headphones review from a professional Tech YouTuber here: https://www.youtube.com/watch?v=do0XOk4A0I8. With over 5 years of industry experience and a progressive product development team, Sound Intone has established itself as a strong competitor in both international and domestic electronics markets. A brand created by COOSII Technology to focus a powerful faith in their products and design, Sound Intone operates with efficient and effective technical cooperation. Available worldwide through various channels such as Amazon, their products are featured by select retailers in over 10 countries.